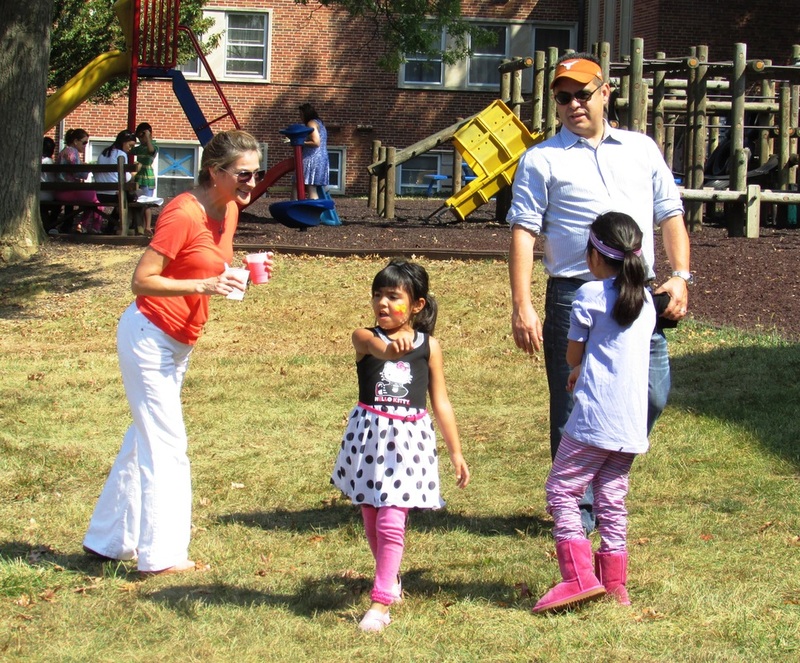 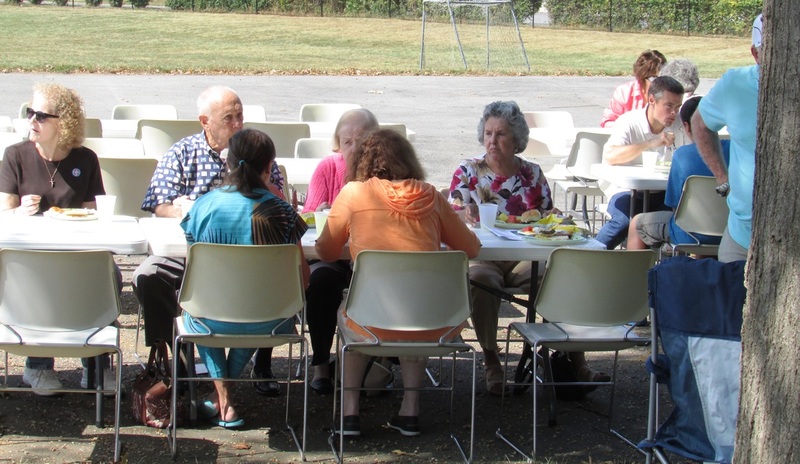 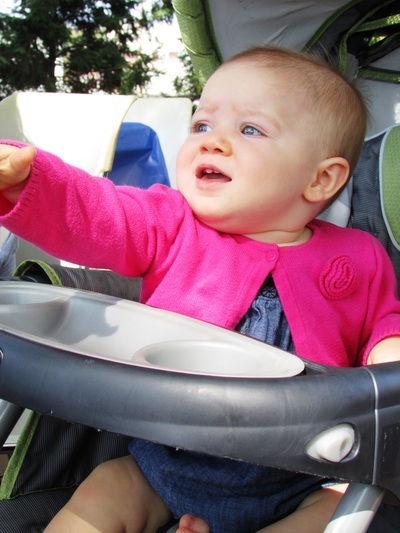 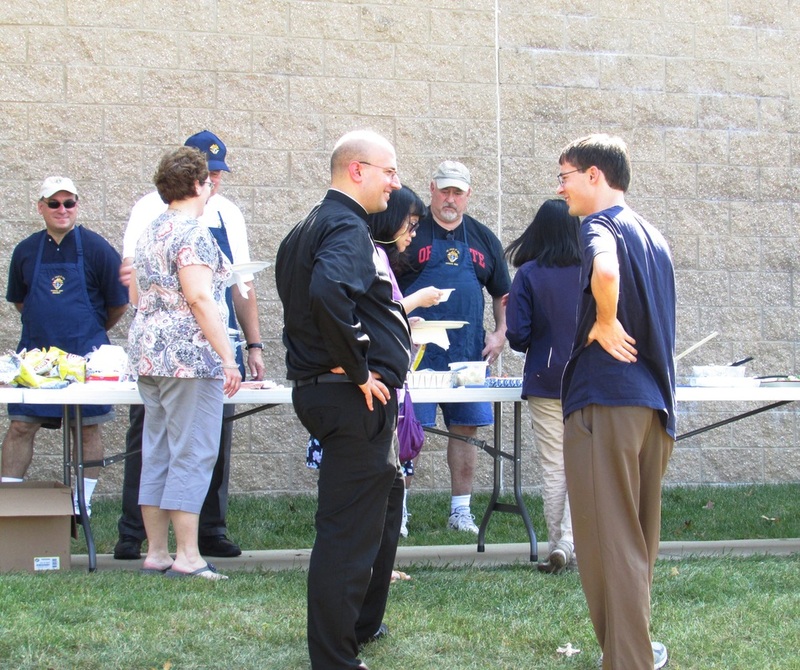 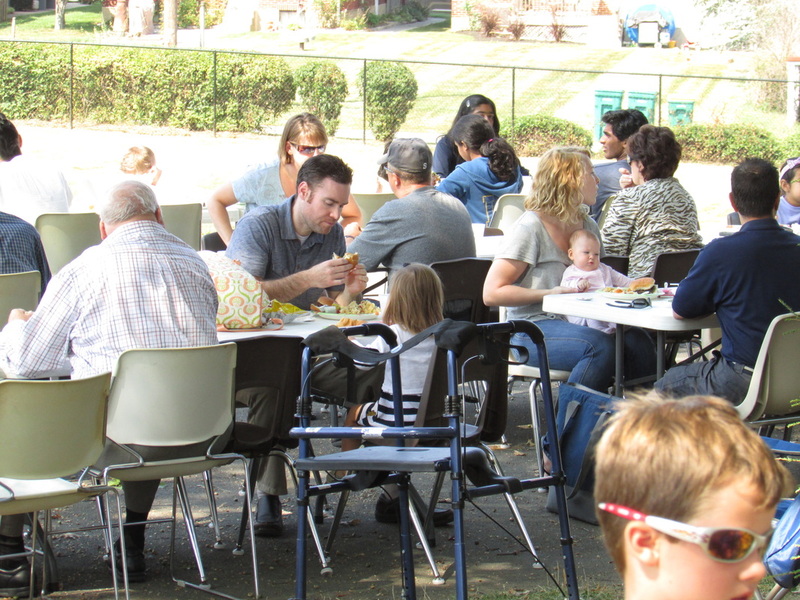 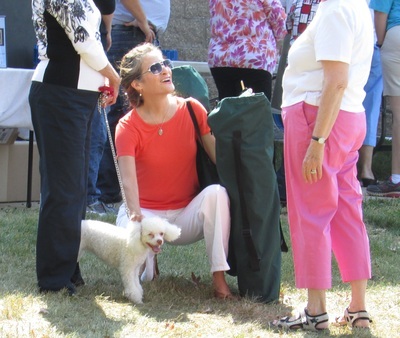 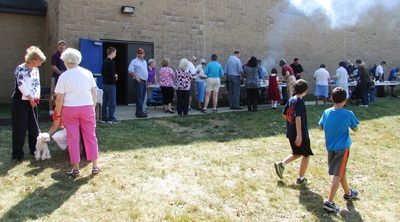 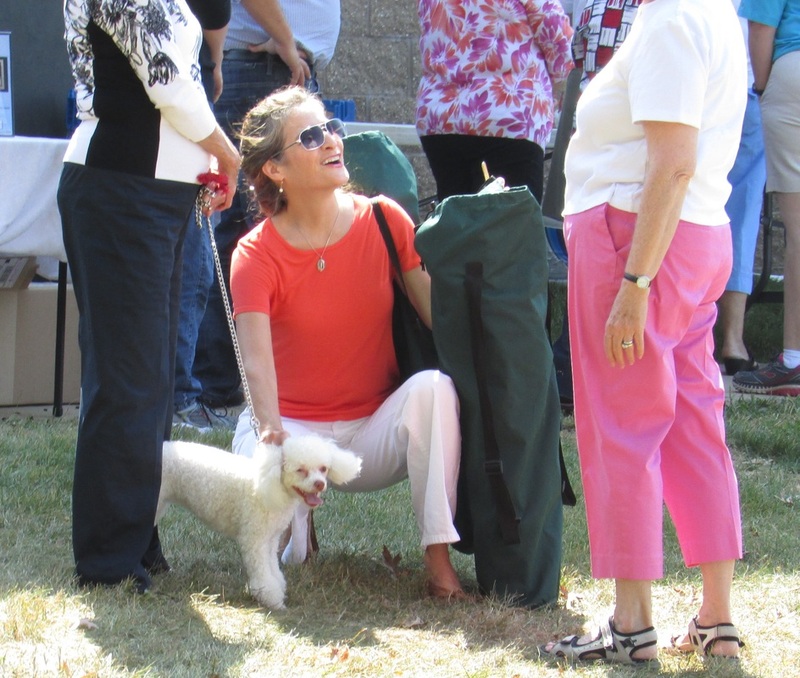 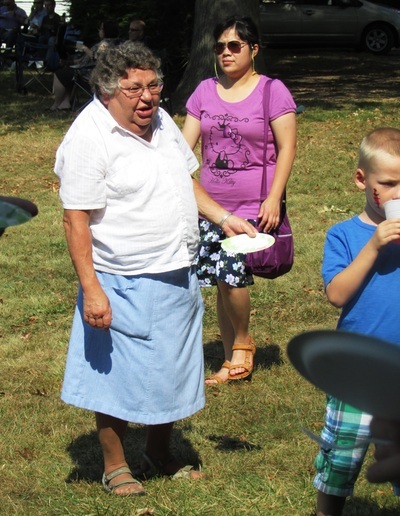 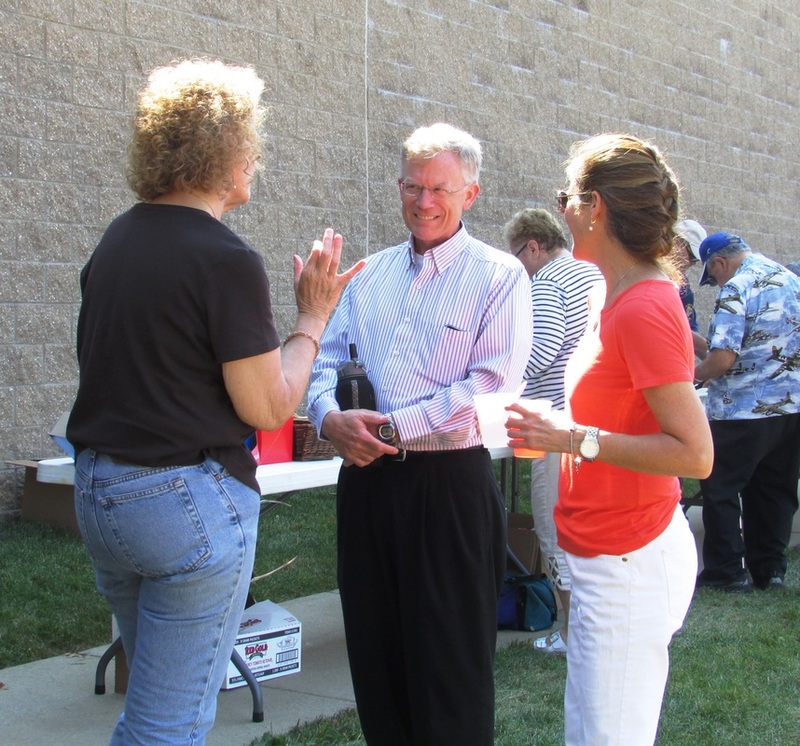 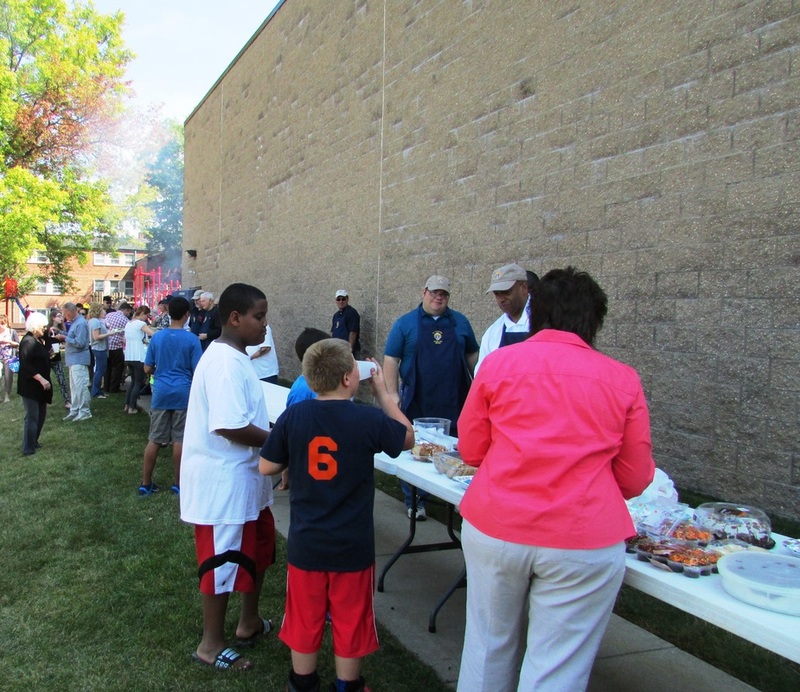 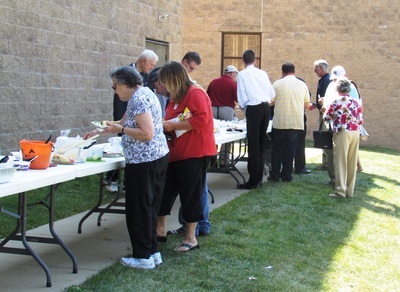 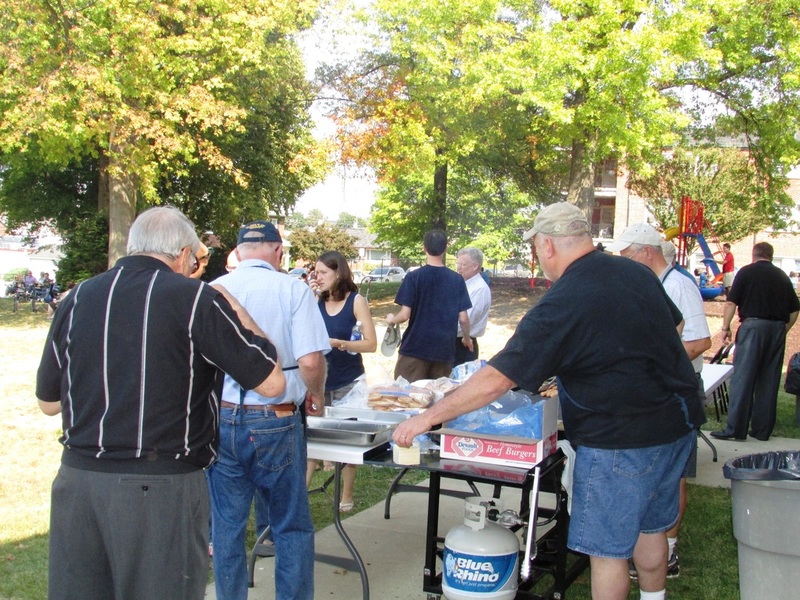 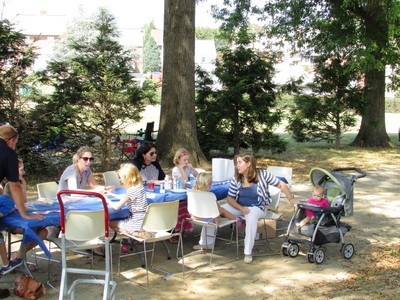 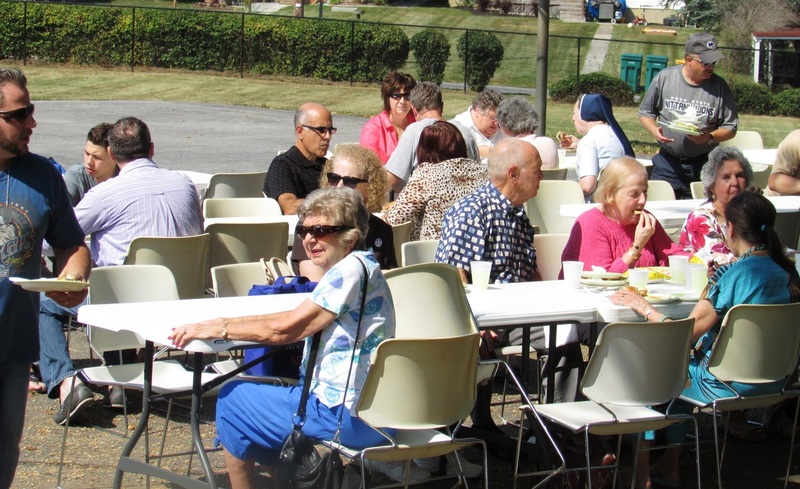 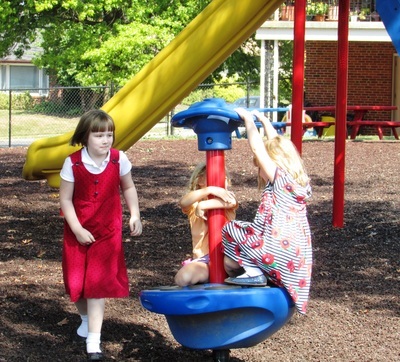 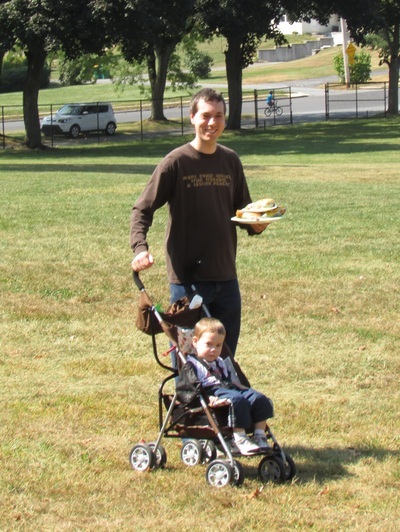 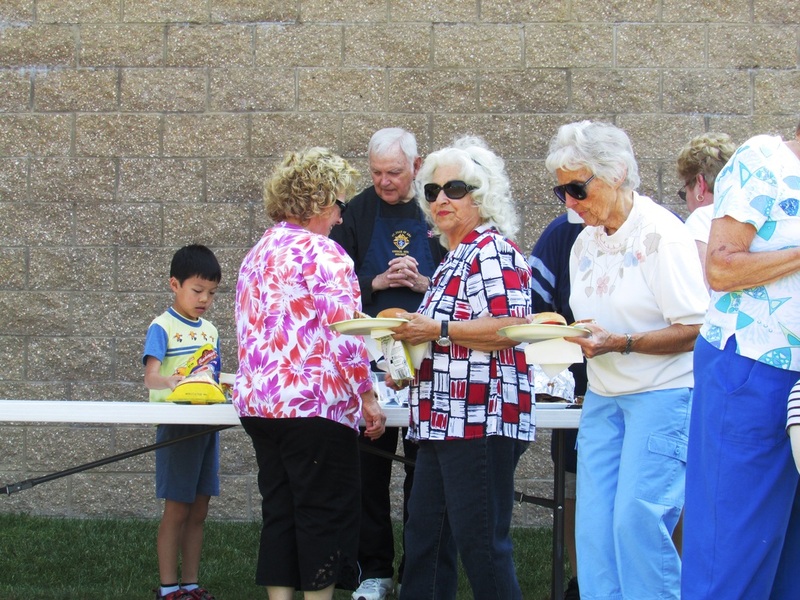 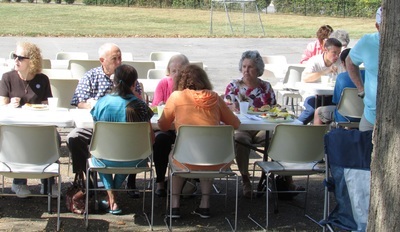 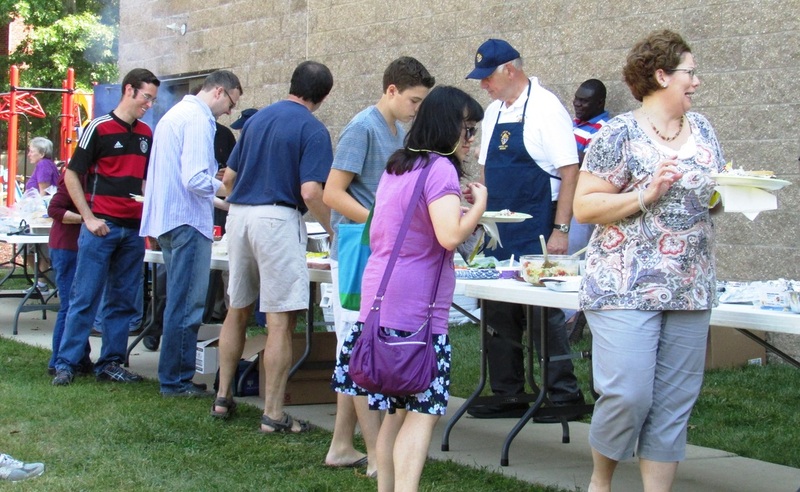 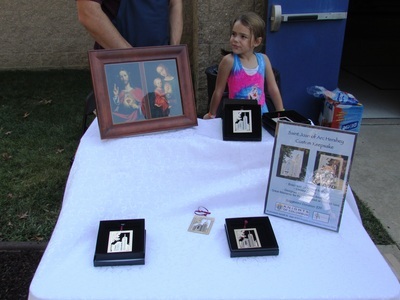 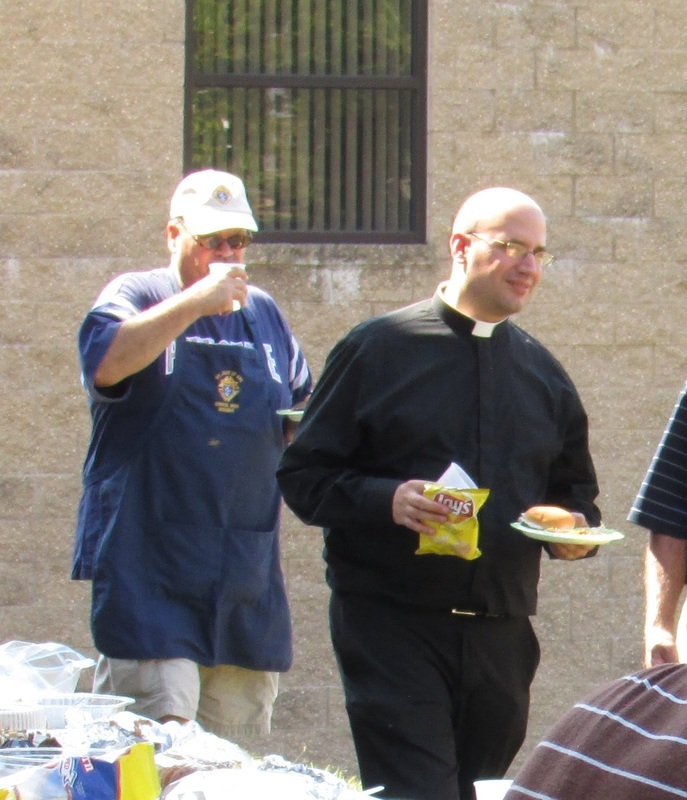 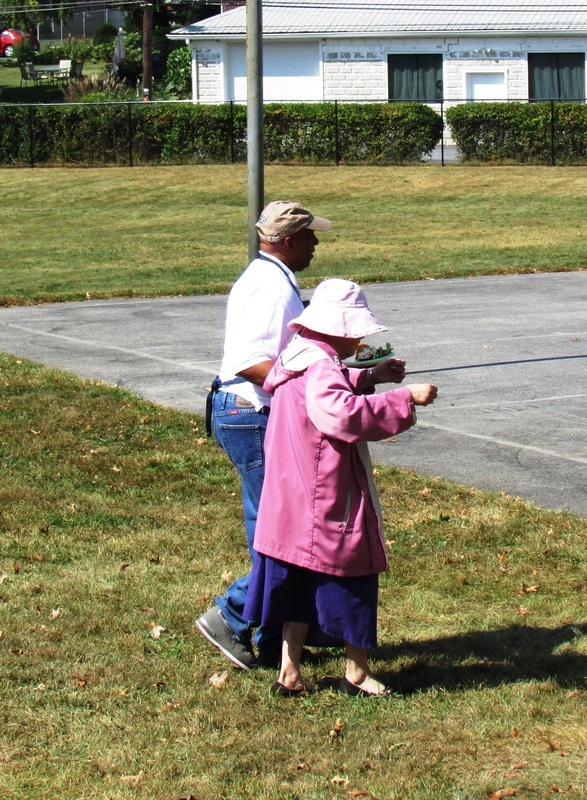 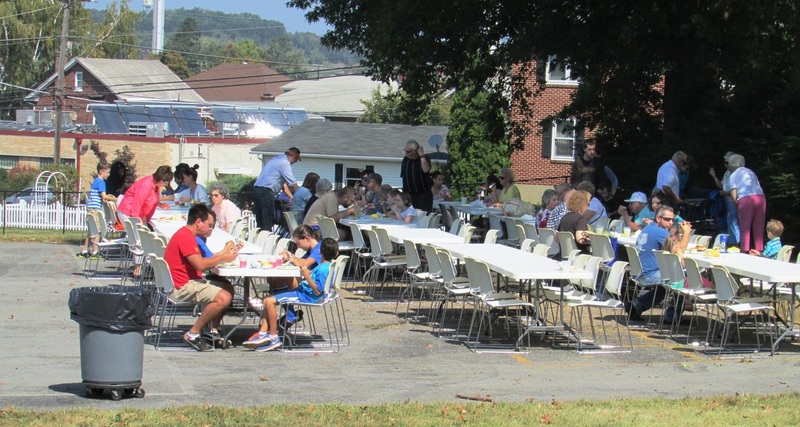 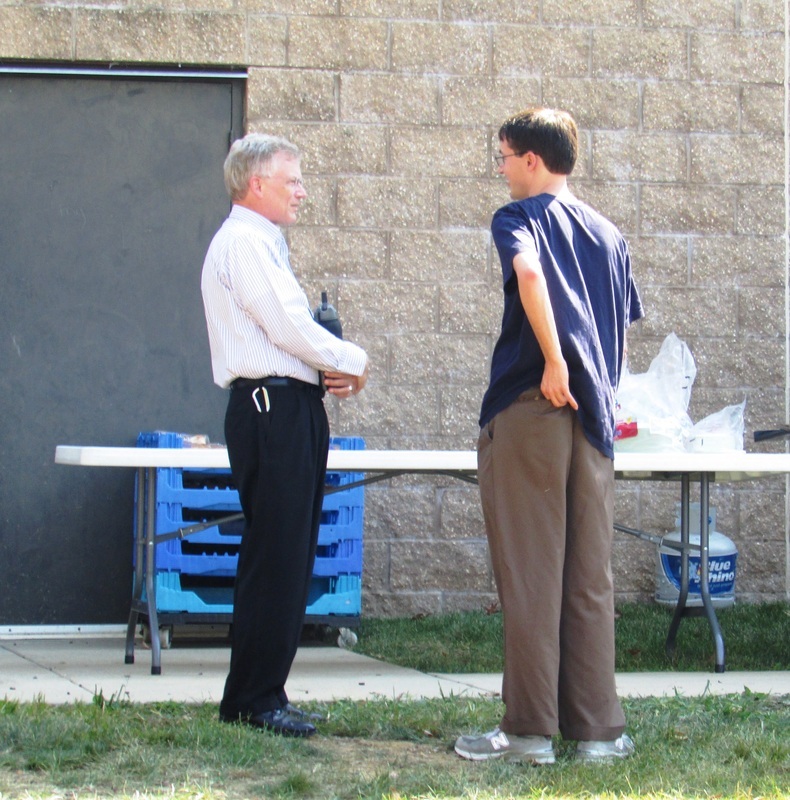 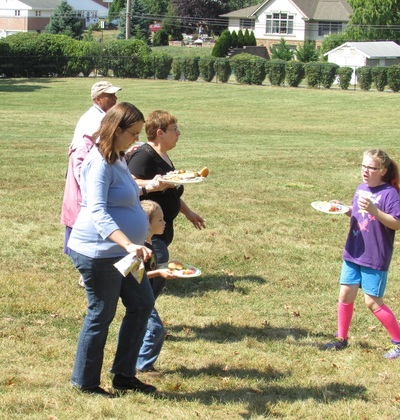 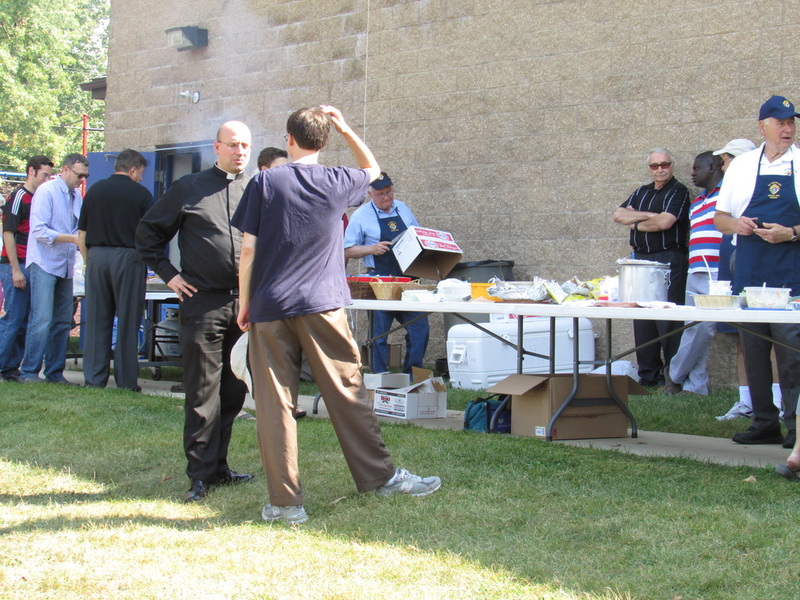 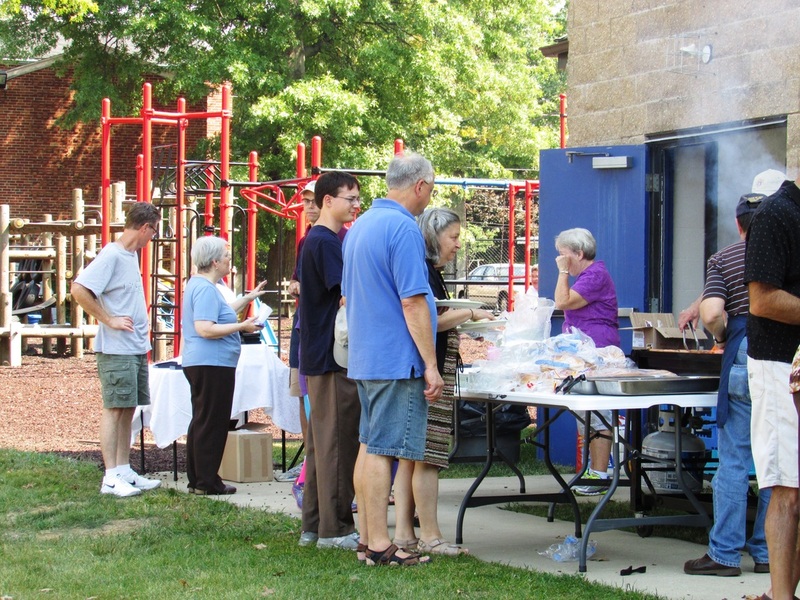 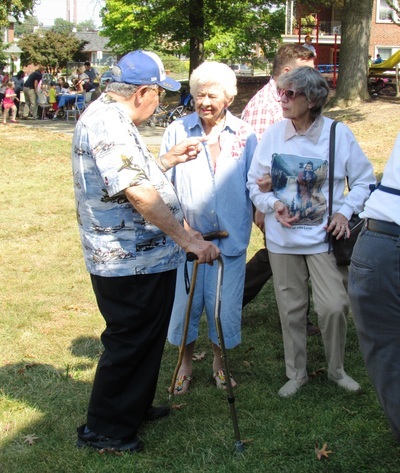 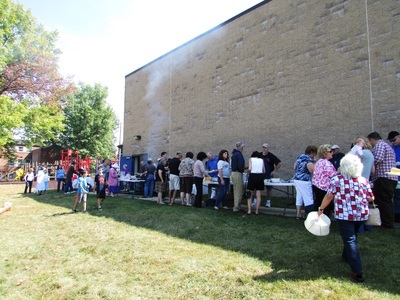 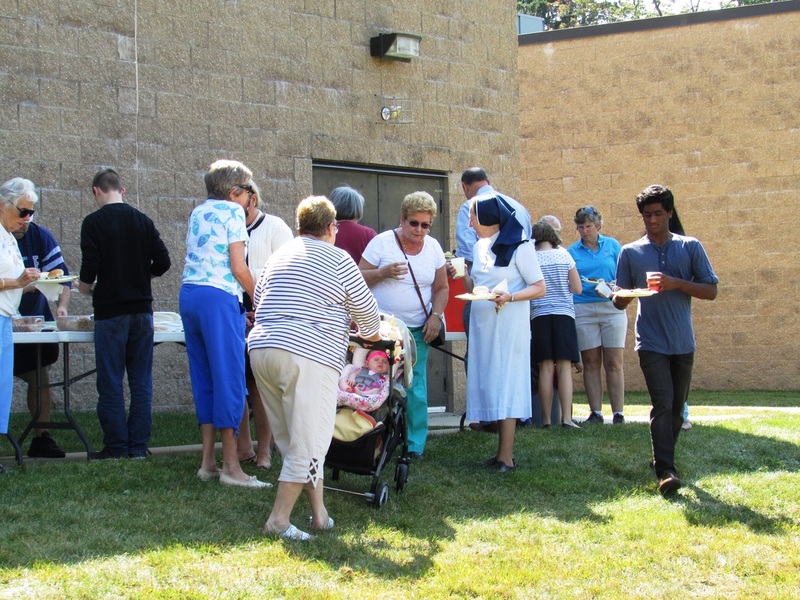 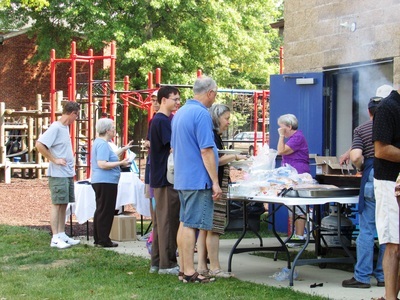 ﻿Our annual parish picnic was a great success! 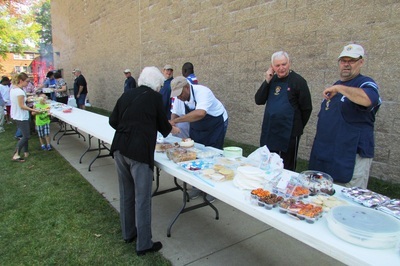 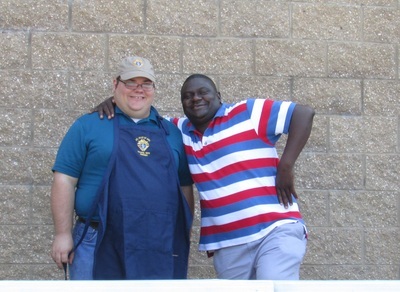 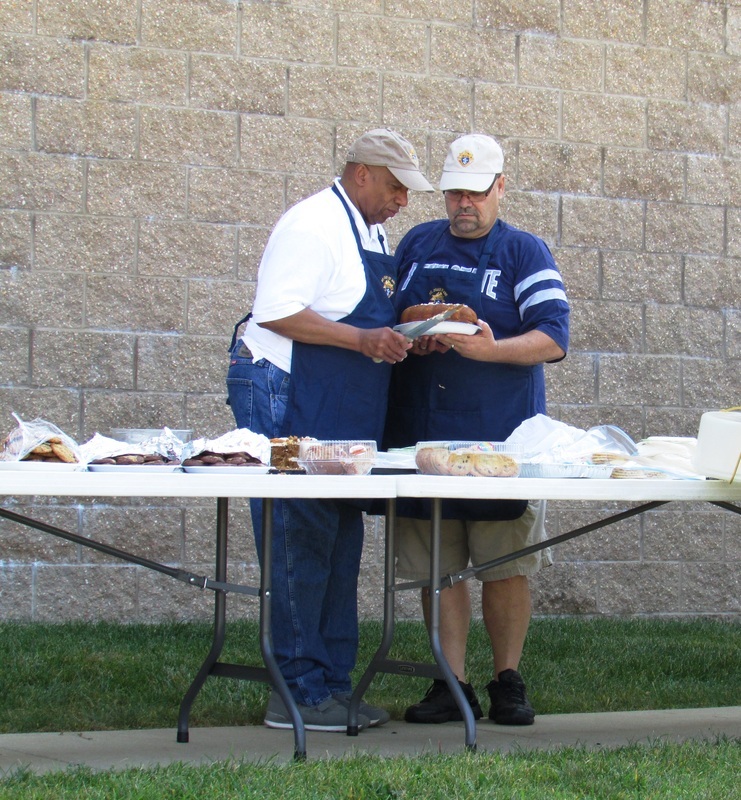 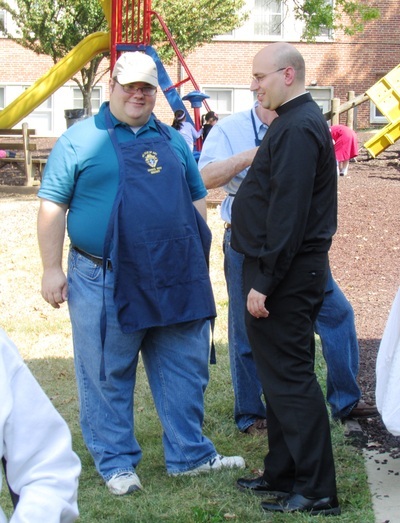 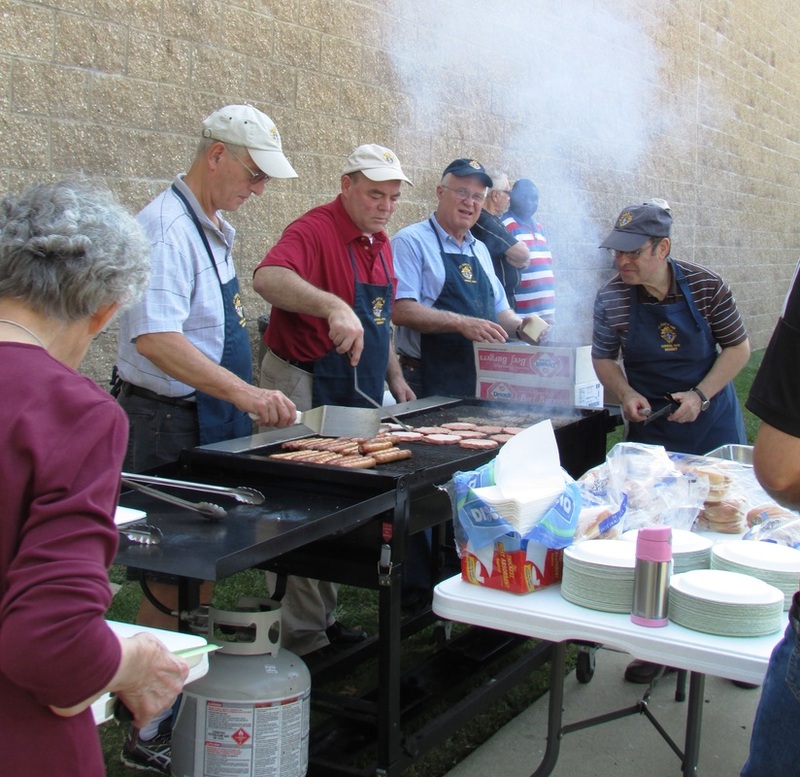 We would especially like to thank the Knights of Columbus again for going above and beyond to set up, grill the amazing burgers and hot dogs and then clean up afterwards. 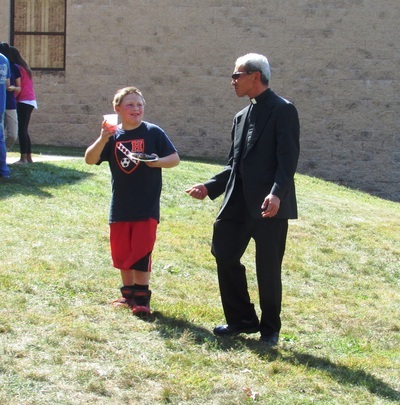 We are reminded once again that we are a blessed parish!